As late as August, Aetna was in discussions with a Party X about a strategic partnership, business combination or other opportunities. CVS Health Corp. and Aetna Inc. were both talking to other potential partners during early discussions that led to their $68 billion merger, according to a regulatory filing Thursday. As late as August, Aetna was in discussions with a “Party X” about a “strategic partnership, business combination or other opportunities.” The mystery company, which isn’t named in the document, told Aetna in October that it wasn’t planning to make a takeover offer. While Aetna and CVS declined to comment on the mystery companies, the talks suggest there could be more consolidation in the health-care industry after the CVS-Aetna deal, which was announced in December. Walgreens Boots Alliance Inc. Chief Executive Officer Stefano Pessina has often spoken of the benefits of closer ties among health-care players. But in an earnings conference call on Thursday, he said that this wouldn’t necessarily require outright acquisitions. Walgreens didn’t immediately respond to a request for comment as to whether it was “Party X,” or if it was a “Party Y” that Aetna was talking to about a partnership or joint venture involving retail clinics or Medicare products. Analysts have also speculated that Humana Inc. could become a target, or that a major retailer could buy an insurer or pharmacy benefit management company. The merger document also adds a note of intrigue about Aetna’s failed deal with Humana, which fell apart about a year ago after U.S. antitrust authorities sued to block it. The document shows Aetna began weighing new ventures in September 2016 — before the Humana deal was officially scuttled. The company was publicly telling investors at the time that it was confident it could complete the Humana takeover. 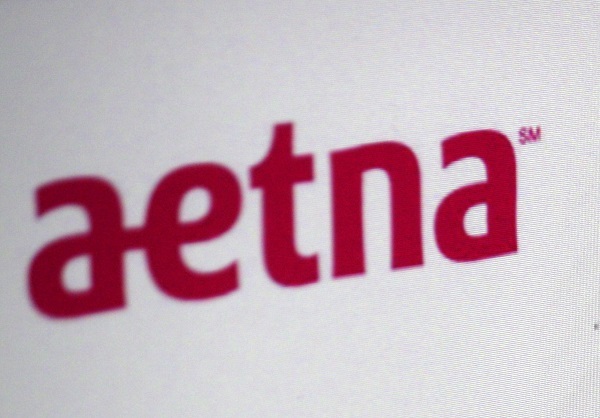 CVS’s takeover of Aetna appears to have been in the works for months, at least as a concept. In the merger document, CVS said it had already been considering a managed care deal internally, and after Aetna’s deal with Humana was abandoned CVS “increased its focus on Aetna.” In March, executives from the companies held talks about their shared interest in retail health. The companies filed for U.S. antitrust approval Jan. 2, and the Justice Department will conduct the investigation, rather than the Federal Trade Commission, according to Thursday’s filing. The deal will face an initial 30-day review, after which the Justice Department can open an in-depth investigation of the merger.